Black cashmere sweater ELSA. More. Material: 100% cashmere, made in Italy. 2-ply knit. Available sizes: from XS to XL. Available colors: black, grey, camel, off-white. 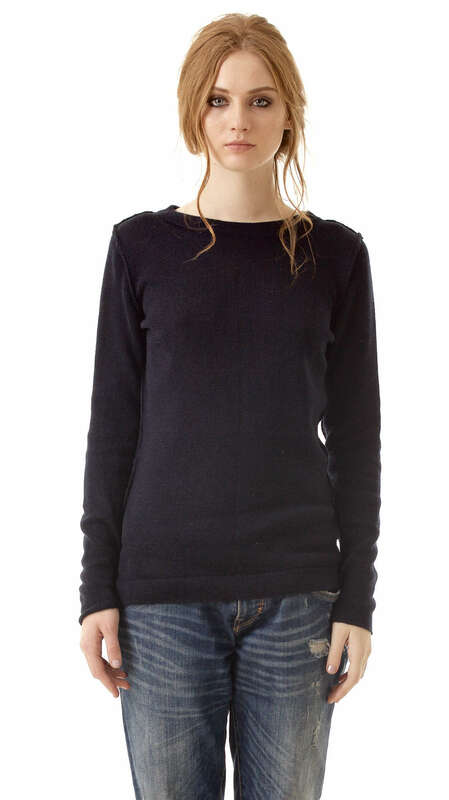 Black cashmere sweater ELSA is made of softest premium Italian cashmere yarn and is wonderfully gentle to your skin. It features comfortable straight cut, less fitted relaxed design and long sleeves for effortless edgy look, perfect for layering. Wear it with your favorite jeans, pants or skirt. 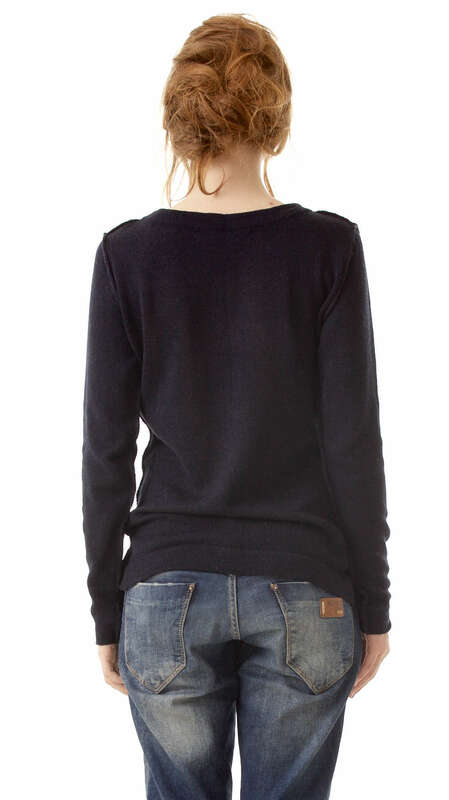 We accept custom orders for this black woman’s cashmere sweater. If you would like to have the sweater in special color or size, please feel free to ask us. The custom orders are not refundable. Production time approximately 2-3 weeks (it depends on yarn availability in our stock). Care: dry clean or hand wash inside out (at 30 degrees).